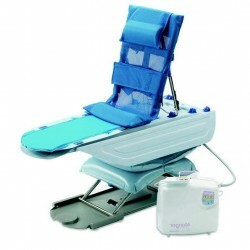 The Otter Bath Chair allows seat fabric to be slipped off to bathe a child sitting on the floor of the tub, supported by the bath chair back. 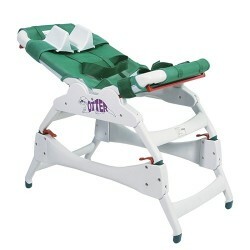 The Otter is equipped with positioning straps which be placed anywhere along the length of the frame and can be removed if not required also includes head cushions which are height and width adjustable. Plastic frame with a choice of standard or soft removable and washable fabric. 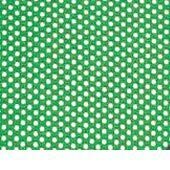 Standard Fabric: Vinyl covered nylon dries easily. Angle-adjustable seat and back have five angle adjustments at 0°, 22.5°, 45°, 67.5° and 90°. Seat and back Uni-Bars provide one-handed angle adjustments. Adjustments can be made with user seated in chair. 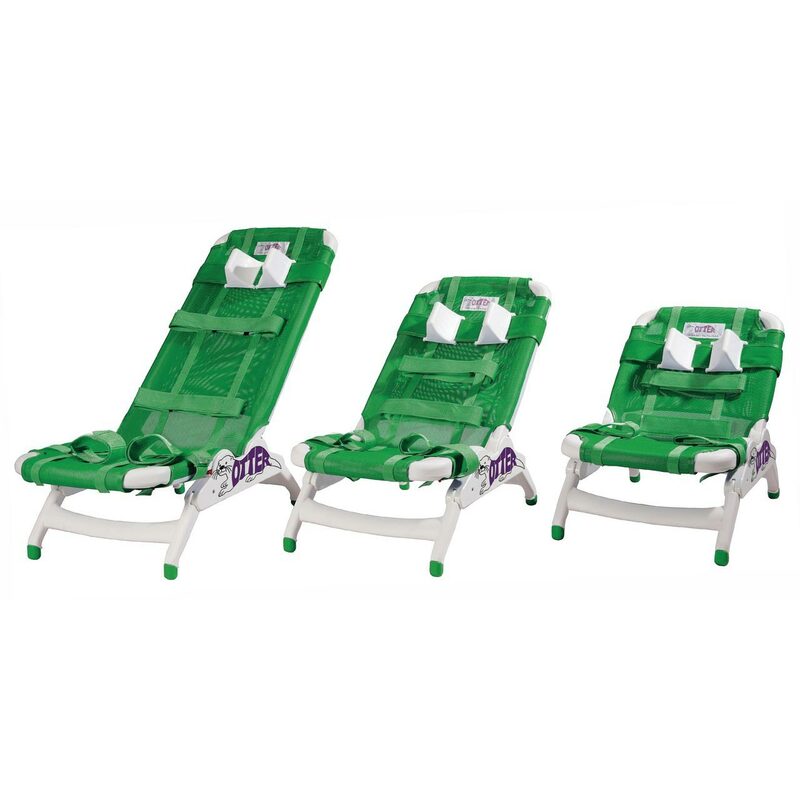 Height- and width-adjustable head cushions offer support and comfort. They can also be used as lateral supports. 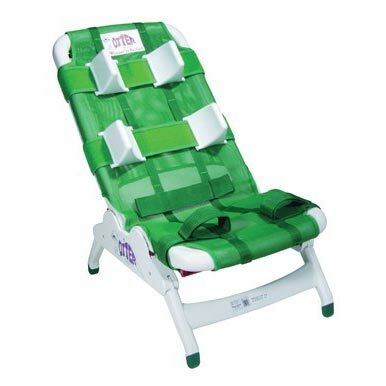 Removable positioning straps can be placed anywhere along the length of the frame. 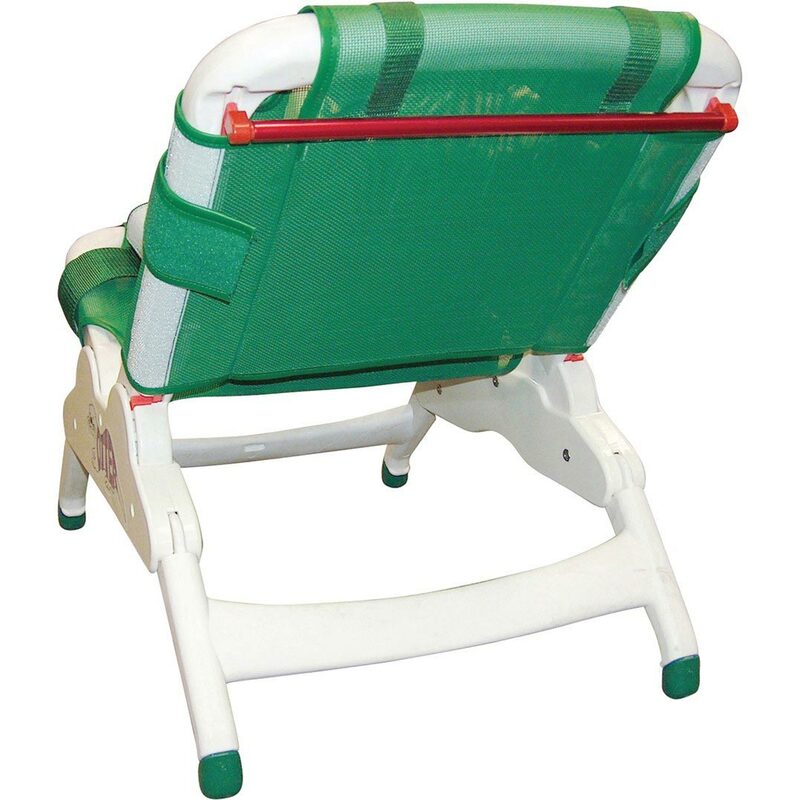 Adjustable slip-resistant legs raise chair up to 17.8cm (7”). Product Weight 5kg (11 lbs). 5.45kg (12 lbs). 6.4kg (14 lbs). Weight Limit 27.3kg (60 lbs). 54.45kg (120 lbs). 72.58kg (160 lbs).